WASHINGTON – Taxpayers are losing the ability to hold the IRS accountable because of steep declines in the “powerful” agency’s ability to respond to questions and complaints, the agency’s national taxpayer advocate said Wednesday. 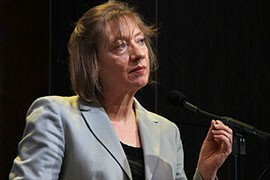 Nina Olson said the IRS was able to answer seven out of every 10 calls last filing season, but today it answers four of every 10 calls, with an average wait time of 24 minutes. About 6.8 million callers since October have experienced a “courtesy disconnect” – where the call is automatically ended before it begins because there are already too many people attempting to contact the agency. That’s seven times higher than last year, Olson said. Her remarks came at a panel discussion held by the Tax Policy Center, where IRS Commissioner John Koskinen said cuts to his agency’s budget have not only hurt its ability to assist taxpayers – they will hurt its ability to collect all the taxes due to Uncle Sam, too. “The problem is that our levels of staffing are insufficient to deliver on our mission,” Koskinen said. Koskinen said enforcement suffers as Congress continues to shrink the agency’s funds. He said the IRS predicts the decrease in audit and collection case closures this year will likely lead to a loss of $2 billion in revenue that should have been collected. 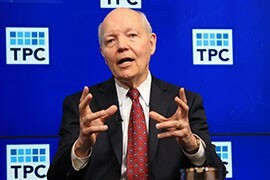 “Essentially, the government is forgoing billions to achieve budget savings of a few hundred million dollars, since we estimate that every $1 invested in the IRS budget produces at least $4 in additional revenue,” Koskinen said. But Olson cautioned that pushing all services online isn’t a fix-all. Douglas Kellogg, communications manager for the National Taxpayers Union, said in a telephone interview that service issues taxpayers have experienced with the IRS this filing season are “absolutely regrettable.” But he said simply increasing the agency’s budget is not the answer. Kellogg said the IRS has responsibility over too many programs, including the new tax provisions of the Affordable Care Act. Taking some of those obligations away would allow the agency to operate within the budget it has now, he said. “Given the size and complexity of the tax code and their new powers, it’s difficult to imagine exactly how high the budget would need to be for them to properly administer the code,” Kellogg said. With a week to go until Tax Day, Koskinen didn’t disagree. “I’d be happy to give some of these programs over to somebody else, whether it’s HHS (Health and Human Services) or the Labor Department, and our life would be a lot simpler,” Koskinen said. 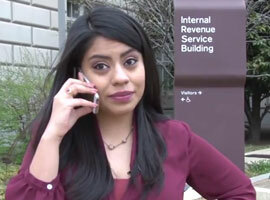 The IRS is going through budget cuts and becoming understaffed, leading to frustrated taxpayers. 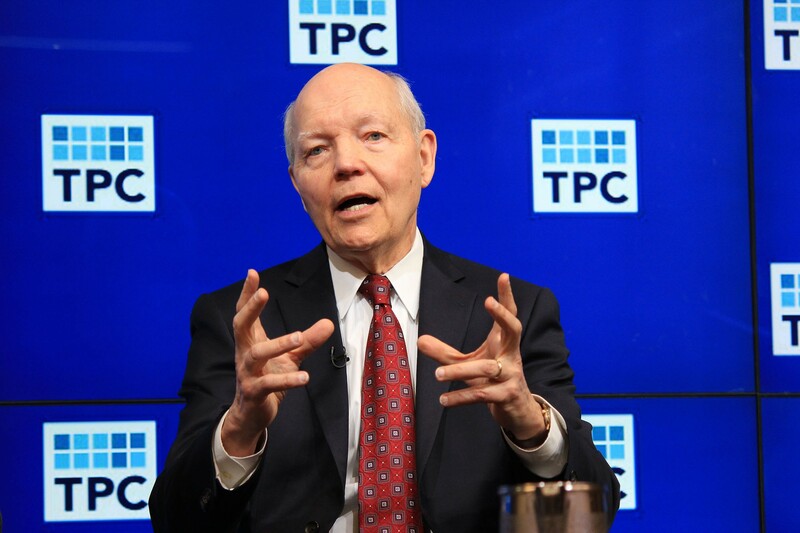 IRS Commissioner John Koskinen said "underfunding of the agency is the most critical challenge facing the IRS today," affecting its ability to respond to taxpayers and to collect taxes. 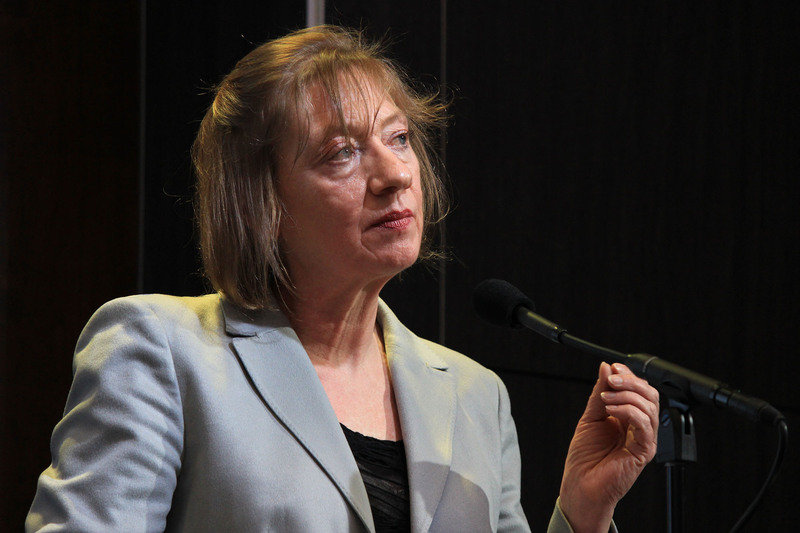 IRS taxpayer advocate Nina Olson said taxpayers are losing the ability to hold the "powerful" agency accountable.